The Supreme Court has upheld the annulment of the All Progressives Congress primaries in Rivers State by a Federal High Court in Port Harcourt. A five-man panel of justices led by Mohammed Dattijo dismissed the objection filed by Tonye Cole’s faction of the APC that it had earlier withdrawn from the appeal against the judgement. The High Court on January 7, 2019, in its ruling restrained INEC from presenting Tonye Cole, Magnus Abe and other candidates APC presented for the Rivers State gubernatorial election. On Monday, the Court of Appeal granted stay of execution of the Federal High Court’s judgement but Cole’s faction proceeded to the Supreme Court. In October 2018, A State High Court nullified the two candidates produced by one faction loyal to the minister of transportation Rotimi Amaechi and the other loyal to serving senator, Magnus Abe, following the controversies that marred the party’s primaries. The two factions conducted parallel primaries that produced two sets of candidates. While the faction loyal to Amaechi produced Cole as its the state governorship candidate, the other loyal to Abe, produced him as its own candidate. In a suit filed by Abe, the Federal High court declared that the APC, for failing to respect the law, must bear the consequences of her disobedience to the law. 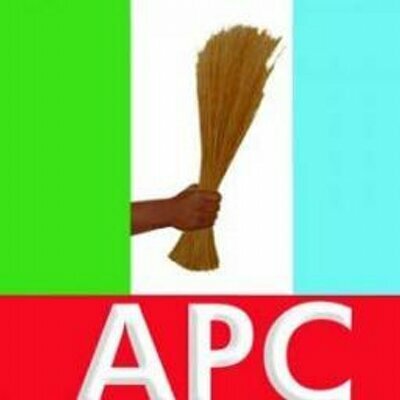 The judge Kolawole Omotosho maintained that Rivers APC would not participate in the gubernatorial, Senate, House of Representatives and House of Assembly elections. Omotosho said the plaintiffs do not have legal standing given the fact that they hinged their request on the ruling of the state high court, which nullified primaries conducted by the APC. He, therefore, issued a restraining order, asking INEC not to recognise the candidates of the APC until a higher court of competent jurisdiction sets aside the ruling.